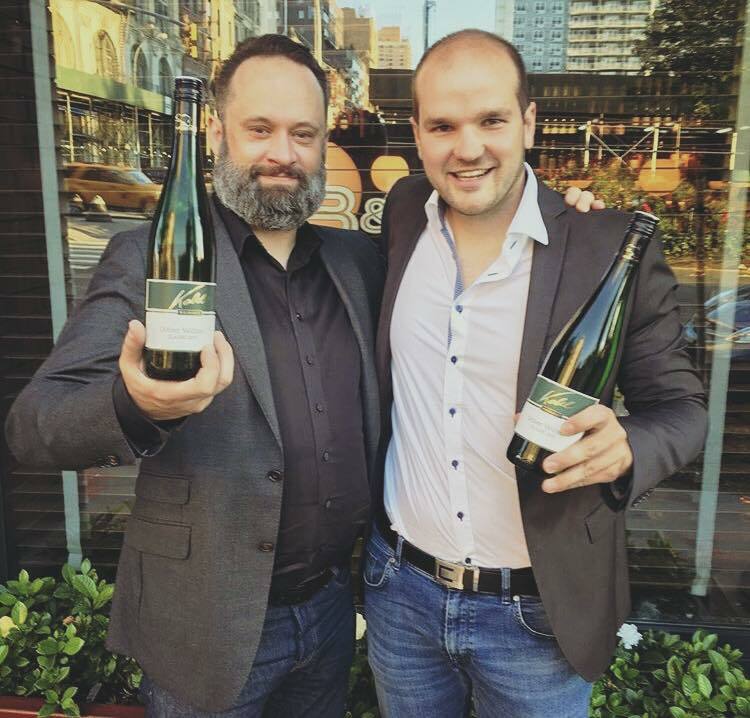 At Vignaioli this month we welcomed many of our Austrian wine makers with a special Austrian Wine Fest! 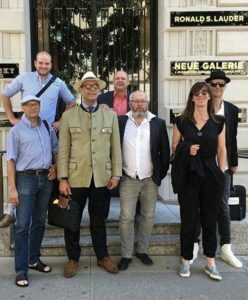 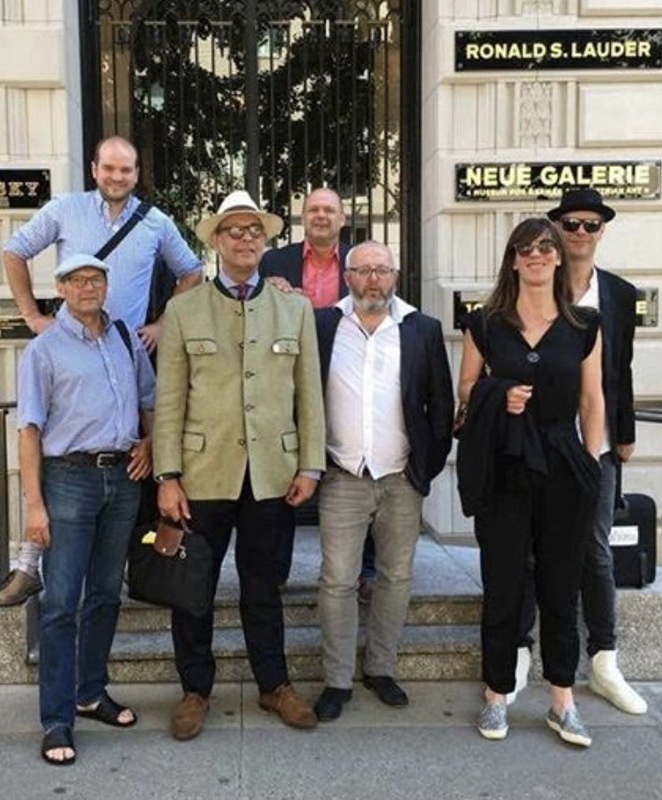 Visiting wine makers included, Sighardt Donabaum, Heinrich Fuchs, Martin Kohl, Pauli and Ella Schandl of Peter Schandl and Helmut Gangl. 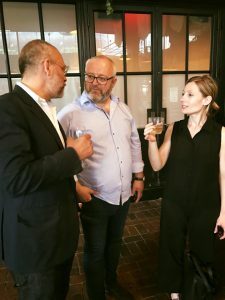 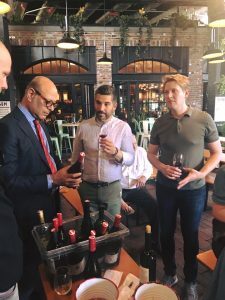 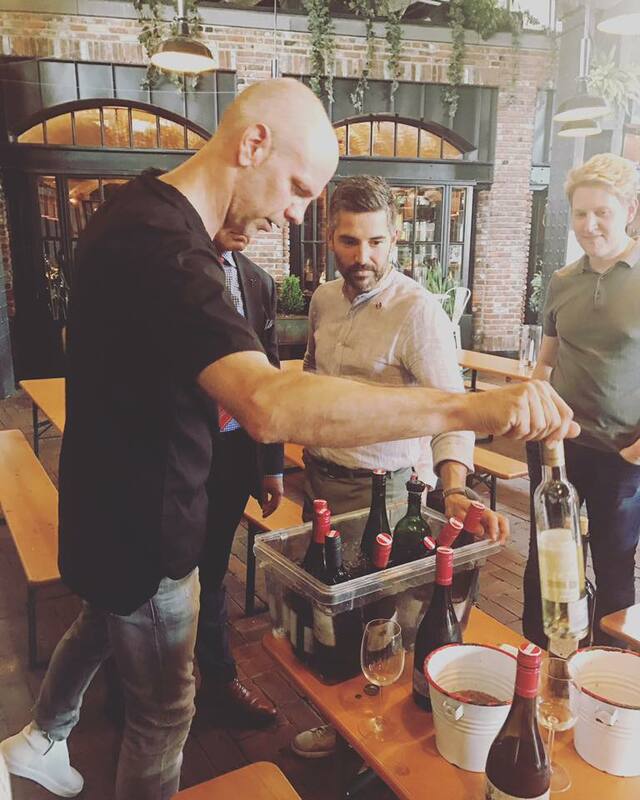 Monday kicked off Austrian Wine Fest with a tasting at The Standard Biergarten, where winemakers met clients and wine buyers in a casual setting with bratwurst and the tastiest Austrian varietals. 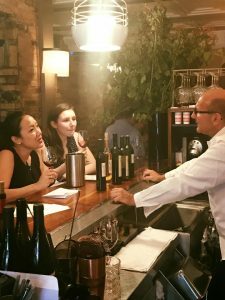 That evening was an exceptional wine dinner at Cafe Katja where winemakers went around to tables and spoke to guests about their wines. 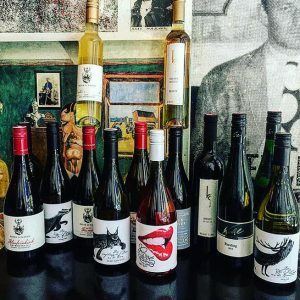 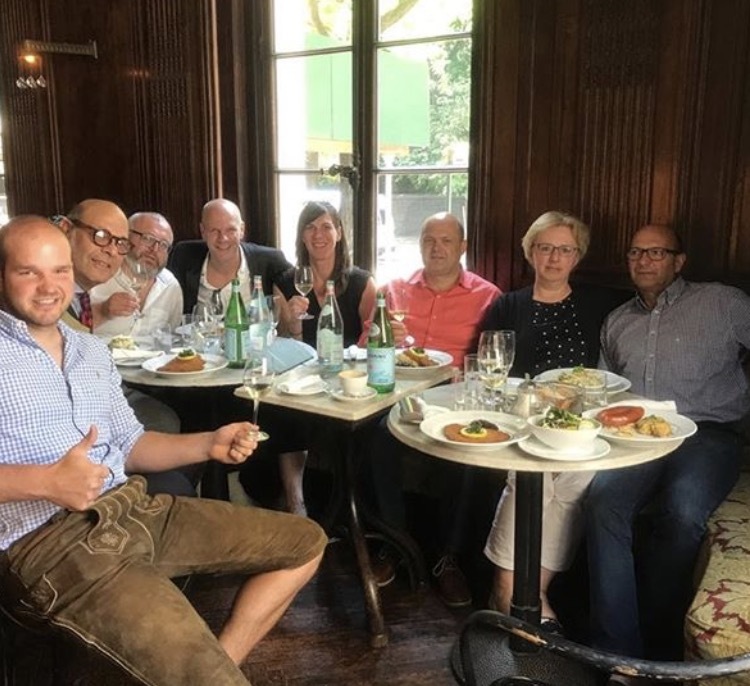 On Tuesday there was another fun wine dinner held at Blaue Gans, a wonderful Austrian restaurant owned by restaurateur and friend, Kurt Gutenbrunner. 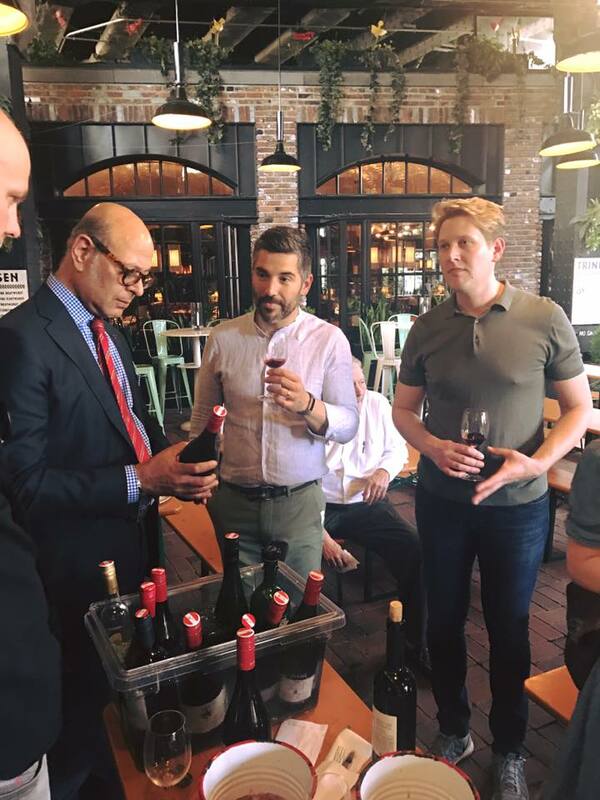 Wednesday was our grand tasting of the week held at the Upholstery Store in the West Village, see pictures above! 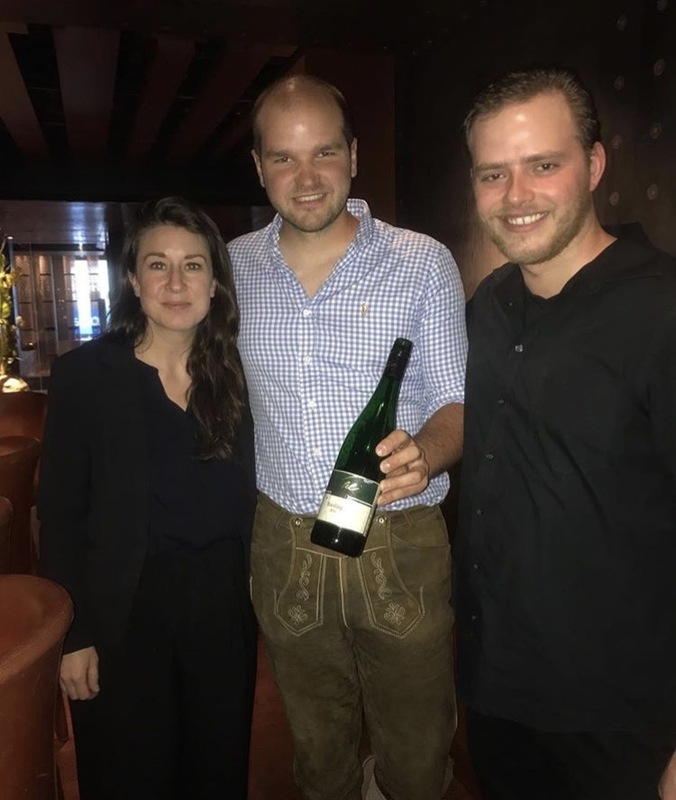 Grünauer Bistro hosted our wine dinner on Thursday and for our final event on Friday, Jockey Hollow Bar & Kitchen in Morristown, New Jersey, entertained us all for a fabulous event of tasting and enjoying excellent cuisine. 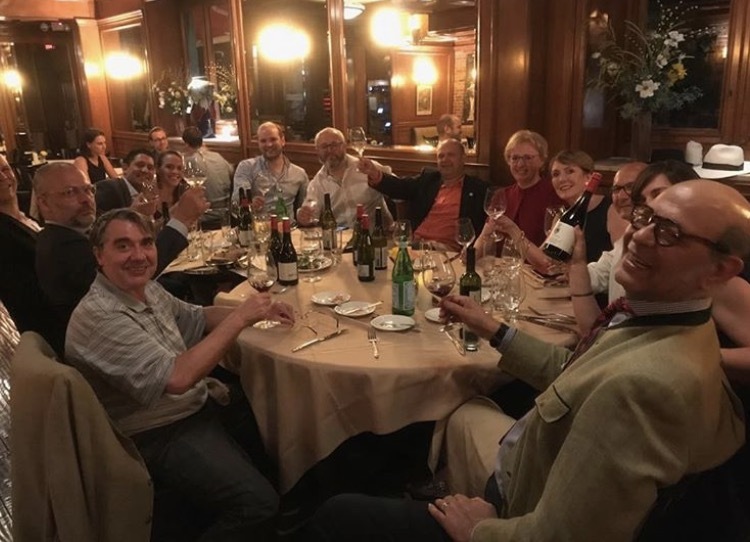 Thank you to everyone who contributed to make this week such a success!